Home Music Did Billboard Discriminate Against Newcomer Lil Nas X? Did Billboard Discriminate Against Newcomer Lil Nas X? Hip Hop has a long history of incorporating Country music into the culture. From Kool Moe Dee to Will Smith to Mo Thugs Family, cowboy-themed rap songs are nothing new. Like many Hip Hop heads, I checked the top new records for this week on my streaming service of choice. When I saw a new artist named Lil Nas X topping several of the playlists, I pressed play out of curiosity. What I heard was hard to define. His song “Old Town Road” starts off with a steely banjo playing Country chords. The rythem is soon accompanied by an 808 trap beat and Lil Nas X alluding to horses, sports cars, and Wrangler jeans. After I found a picture on Google images of Lil Nas X, the head-scratching began. He looks more like a rapper than a country singer. The content of the song, both acoustically and lyrically, fit with something a young country artist would record today. The main difference is the trap break… and the fact that he’s Black. 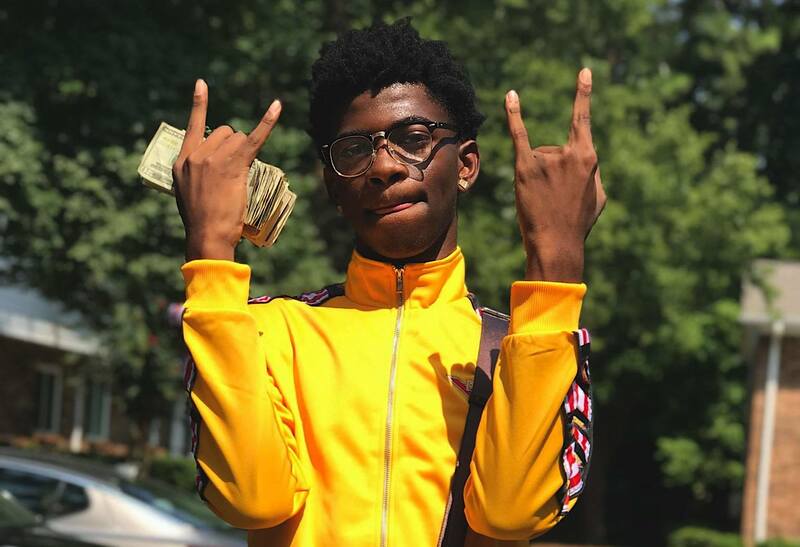 Billboard originally charted Lil Nas X’s “Old Town” Road on both the Rap and Country charts, only to remove it from the latter soon after its debut. The Billboard chart has a long history of racially-profiling music genres. In this instance, they claim it was the song’s drum track that made it ineligible for inclusion on the Country charts. Many are calling BS on Billboard’s decision. Several artists like 9th Wonder, Ski Mask The Slump God, Joe Budden and others pointed to the double standard between Hip-Hop and other genres. If Nelly or Lil’ Wayne does a Country-inspired song, it gets welcomed in the Rap world but if an artist like Lil Nas X makes a Country record infused with Hp-Hop, he gets no love from the other side. Race is the elephant in the room because aside from Kane Brown, how many Black or Brown people do you see in Country music? Meanwhile, one of Rap’s hottest names is Post Malone. Billboard may try and split hairs and claim it is all about the music’s style but it seems more likely that Country purists would be upset if they found a raisin in their grits and Billboard decided to play to the crowd. We’re living in the Soundcloud era where genre is less important than ever. Give “Old Town Road” a listen for yourself and decide if this record is Country enough to chart alongside Luke Bryan and Taylor Swift. Did Billboard get it right? Or is this another case of Black artists being shut out of other genres while Hip-Hop opens its arms to anyone, regardless of their sound or race? Jesse Childs aka Jesus Niños aka Gyasi Chiles. Cali native. Afrofuturist. Purveyor of dope music and culture. Checking for the freshest in Hip Hop. Artist and Author, founder of the Afromerican Project. Oneness is reality. Ready 4 Liberation. Rap TV is the home for all things moving in the Rap culture today. From exclusive artist content to informative news about the culture we love so much, RAP TV is the connector.